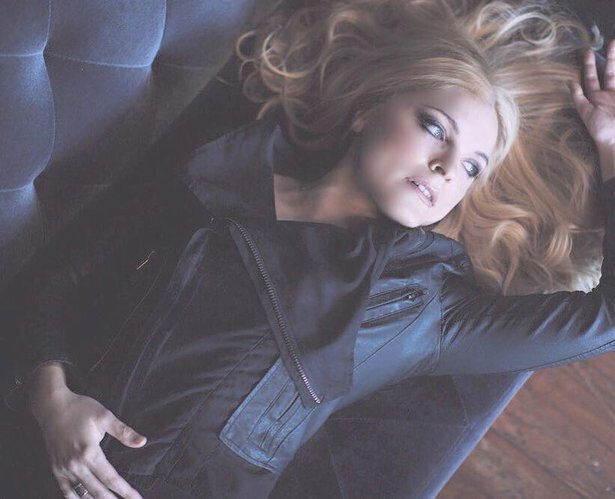 Kimberly Dunn will perform Friday at Hoot's Pub. 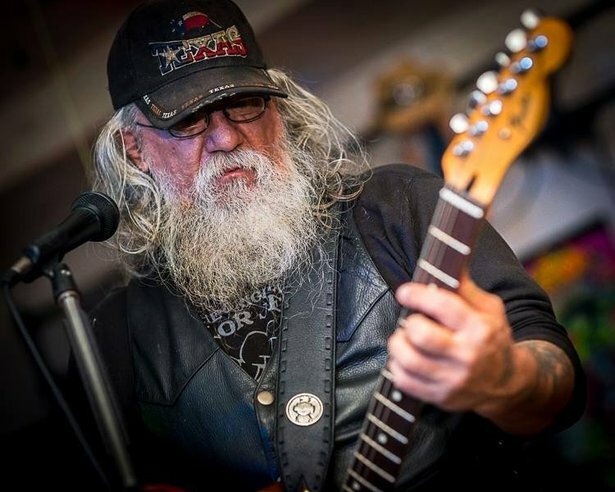 Memorial Day weekend will be tune-filled one, with visits by some hot touring bands and a celebration of some of Amarillo’s best original bands. 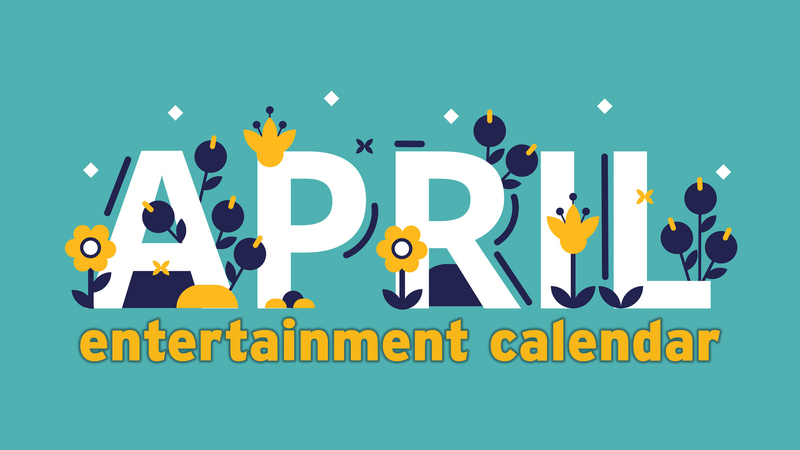 Plus, the outdoor concert season kicks off Tuesday. Read on for tips on where to go and who to hear. 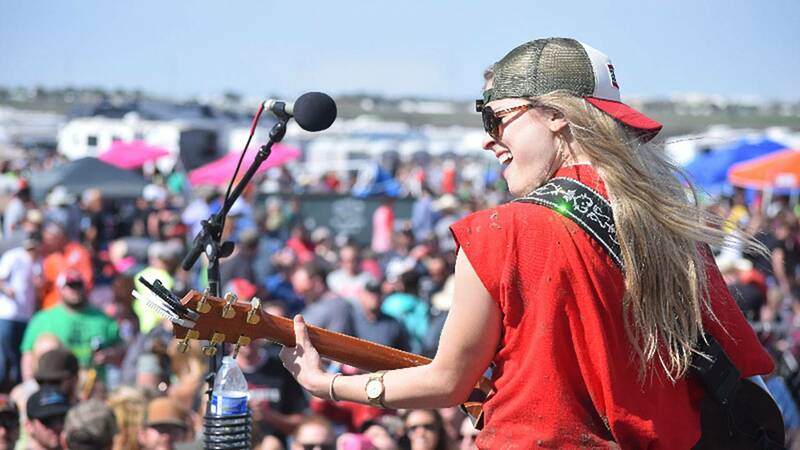 Texas singer Kimberly Dunn just hit town two weekends ago for an outdoor concert at Midnight Rodeo with Aaron Watson, but she’s excited to be back again so soon for a 10 p.m. show today at Hoot’s Pub, 2424 Hobbs Road . “I love Amarillo. I’m not lying when I say that. I say that about some cities, but I really mean it about Amarillo,” Dunn said. She’s also excited that she’s showing off a new sound with “High Horse,” the debut single from her upcoming album. Cover is $8. Opening act is The Colton O’Neill Band. Head to Sam Houston Park on Saturday for a great sampler of some of the best original music being produced in Amarillo these days. The Bad Magik Musik Festival runs from noon to 9 p.m. Saturday at the park, Line Avenue and Western St., a free party featuring some of the city’s top acts. Music will be staged on the park’s stage, with vendors like Heroine Vintage, Rag & Bone Antiques, Game Quest and more selling items. 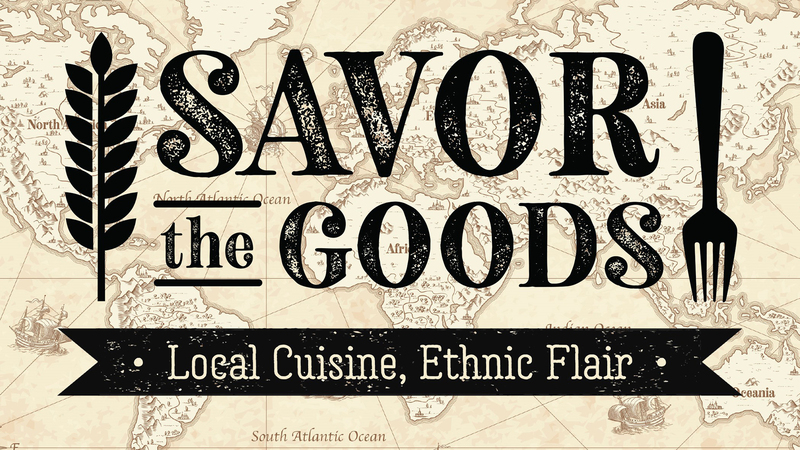 Food will be available from Shi Lee’s Barbecue & Soul Food, Scratch Made Bakery & Café and Radical Ice. 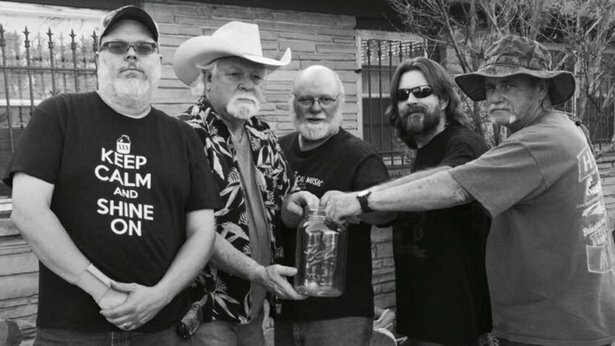 Sadie’s Rangers — who'll soon release new album Carnival — will kick off the Amarillo Botanical Gardens’ summer music series at 7 p.m. June 2; doors open at 6 p.m. Admission is $5 for adults, $4 for seniors and free for garden members and children ages 12 or younger. 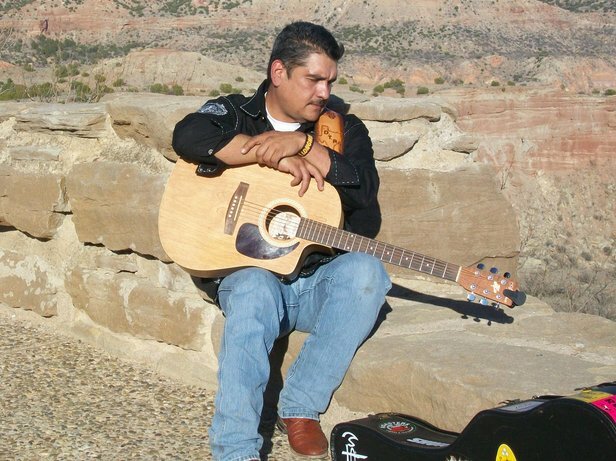 Amarillo country band Danny Ruiz & Gypsy Renegade will play at 10 p.m. Friday at the pub, 3121 S.W. 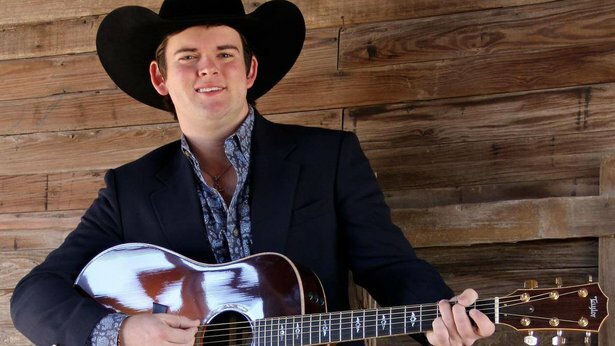 Sixth Ave., followed by fellow local act Cory Mangum & The Damn Outlaws at 10 p.m. Saturday. Cover is $5 each night. 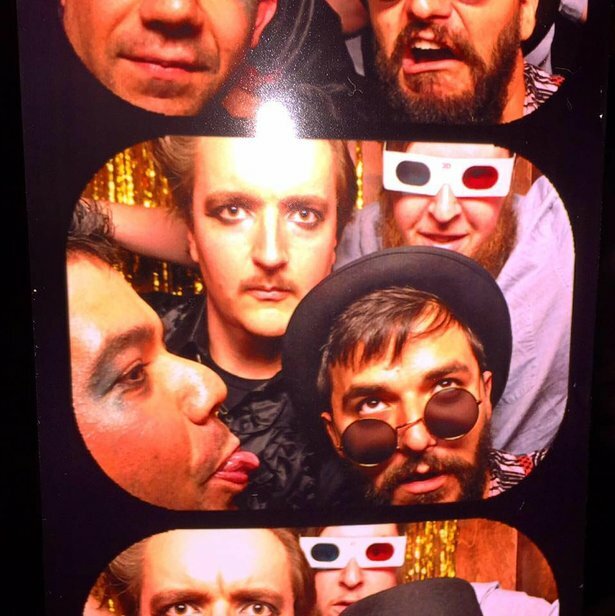 Austin-based experimental band Gold Leather will play at 9 p.m. Saturday at the coffee shop, 2812 S.W. Sixth Ave. Punk-country singer Stephen Lee will hit town for a 9 p.m. Monday show; look for my interview with Lee on Monday morning. 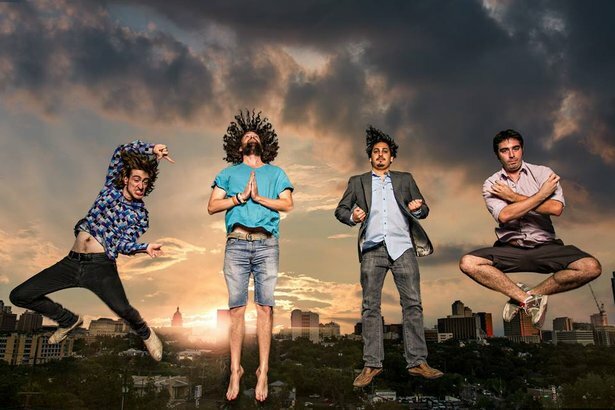 And electro band Trouble in the Streets will play at 9 p.m. Wednesday. Shows are free, but donations are accepted. Amarillo rock band City Will Shake will shake the walls of the cantina, 2906 S.W. Sixth Ave, at 10 p.m. Friday; cover is $8. Ameripolitan king Dale Watson will play at 10 p.m. Saturday; cover is $15 — and don't miss my interview with him. And Amarillo metal band Magi (f/k/a The Smeaton Brothers Band) will play at 10 p.m. June 2; cover is $5. 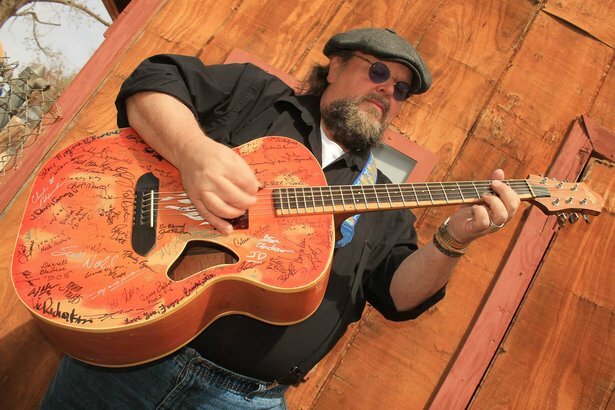 Folk singer Andy Chase kicks off Center City of Amarillo’s summer series at noon Wednesday on the lawn of the Potter County Courthouse, Sixth Avenue and Tyler Street in downtown Amarillo. 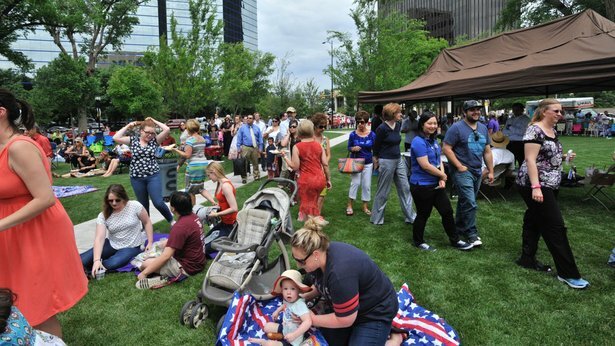 Lunch service begins at 11:45 a.m. with hamburgers from Youngblood’s Café; lunch is $8, but the music is free. In addition to Kimberly Dunn (see above) on Friday, the pub, 2424 S. Hobbs St., will host The Funky Junkies and Dave Regal in a 10 p.m. Saturday show that’s also a birthday party for bartender and musician Cameron Heard; cover is $7. 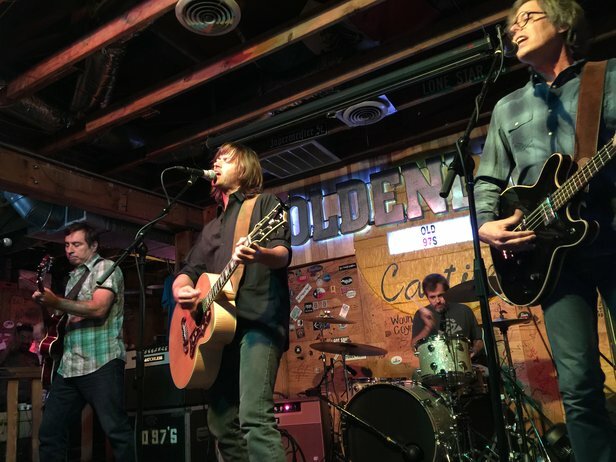 And the Old 97s, the Americana greats, will return to town for a 10 p.m. June 2 show; cover is $15 in advance and $20 day of show. 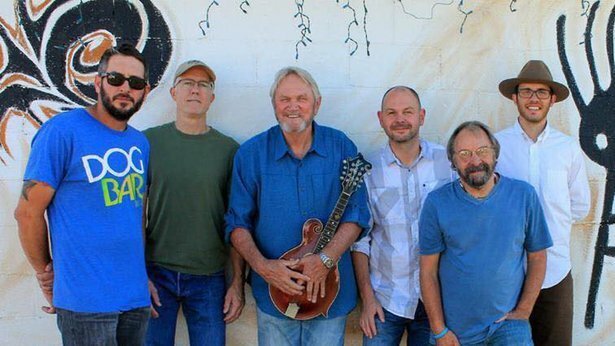 Some of Amarillo’s grooviest musicians — Mount Ivy and Dave Regal — will team up for a 10 p.m. Friday show at the now-nonsmoking bar, 2511 S.W. Sixth Ave.; cover is $5. Then, at 10 p.m. Saturday, a blast of Austin weirdness rolls into town with the return of Beat Bodega, featuring Amarillo native Sam Quattlebaum; cover is $5. And finally, Texas rock band Mothership flies back in for a 10 p.m. June 2 show; cover is $5. Neo-traditionalist Case Hardin will play the club, 4400 S. Georgia St., at 9 p.m. Saturday. Cover is $6 for ages 21 and older or $10 for ages 18 to 20. The club also kicks off its Summer Teen Nights dance parties at 7 p.m. Sunday; cover is $8 for ages 13 to 18. No adults and no liquor are allowed. Amarillo jazz musicians Jim Laughlin, Mark Cota, Christie Echols and Benny Boy Hilton will play at 8:30 p.m. Friday at the downtown Amarillo location, 817 S. Polk St. The show is free, but donations are accepted. Da Boogiemen will play the 6th Street restaurant, 2903 S.W. Sixth Ave., at 8 p.m. Friday. Then, Mesquite County will perform one of its last shows at 8 p.m. Saturday. No cover for either night. 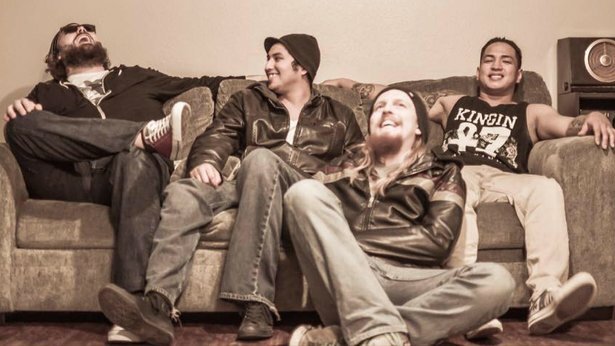 Amarillo rockers Mustard will host a Memorial Rock Fest at 8 p.m. Saturday at the biker bar, 4100 Bushland Blvd. Dallas metal band Among the Ruin will open, followed by Amarillo rock band Boss 420 at 10 and Mustard at midnight. Cover is $6. 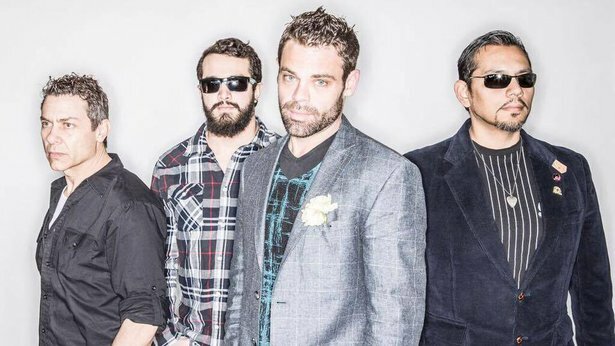 The first of the year’s Sounds of the Season concerts kicks off with Mason Jar & The Shine Brothers at 7 p.m. Tuesday at Sam Houston Park, Line Avenue and Western Street. Admission is free. 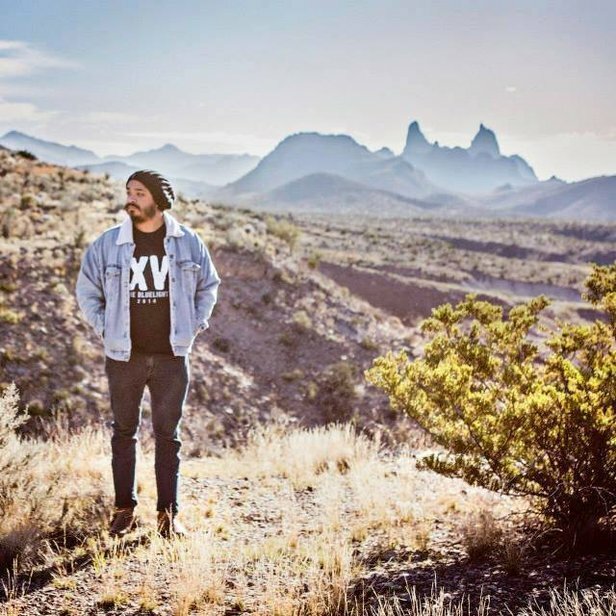 Lubbock singer-songwriter Dave Martinez will play at 6:30 p.m. Friday at the burger joint, 3514 S.W. Sixth Ave.
Maggie Burt hosts an open jam at 9 p.m. Tuesdays at Hoot’s Pub. …Trent Britten hosts at 8 p.m. Tuesdays at Sixth Street Saloon, 609 S. Independence St. … Thomas Thompson hosts an open-mic night at 9 p.m. on the second and fourth Wednesdays of the month at The 806, 2812 S.W. Sixth Ave. … Mike Chism and Lee Scheetz host open mic nights at 9 p.m. Wednesdays at Whiskey River, 4001 S.W. 51st Ave. … Clint Culwell hosts open mics at 9 p.m. Thursdays at Austin’s Texas Pub.